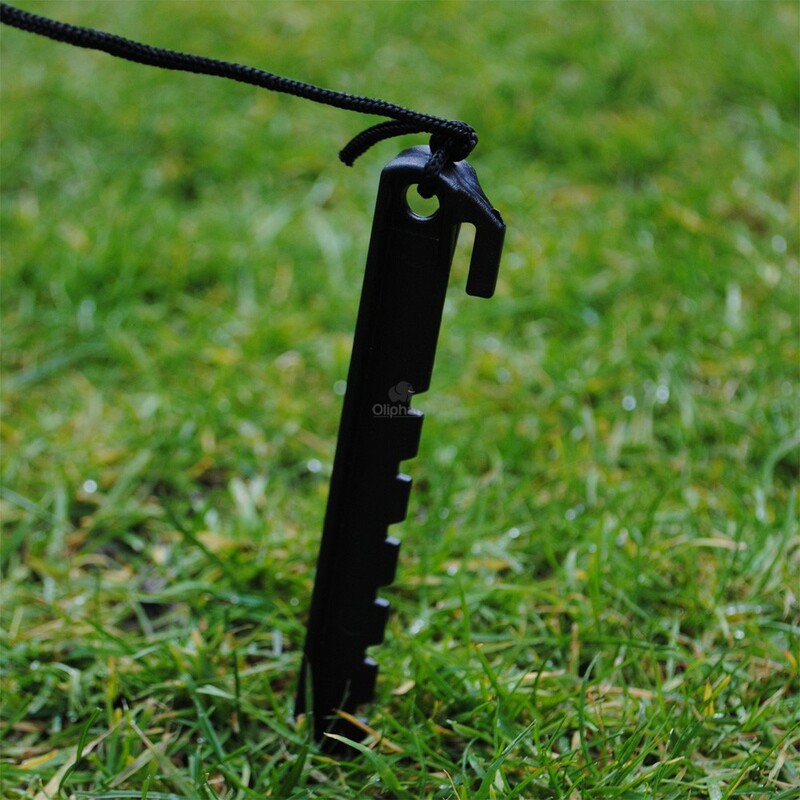 This is a brand-new item that can be found in our ever-popular Zombie product collection. 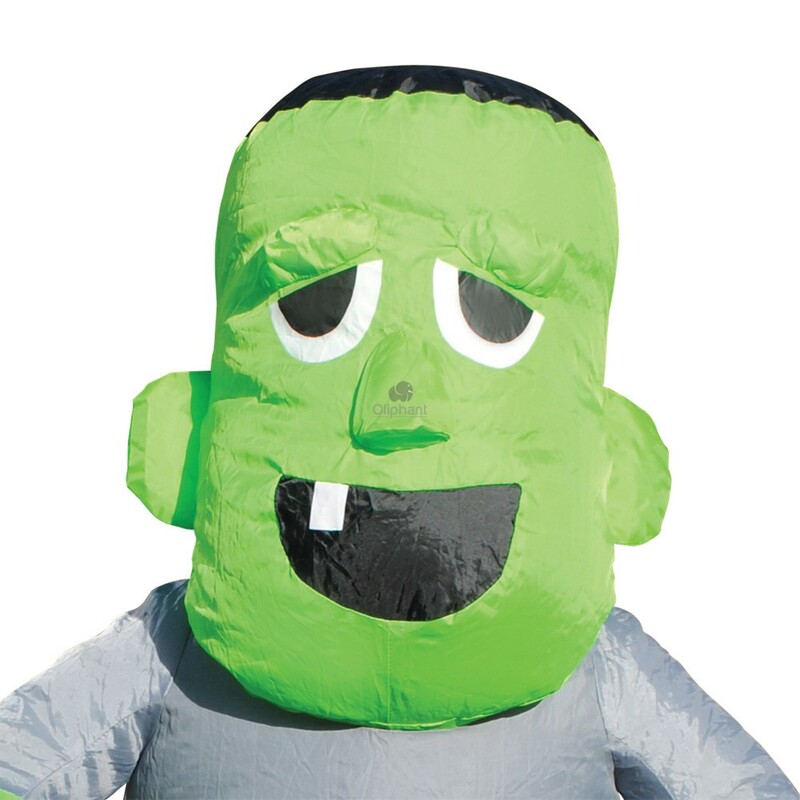 This inflatable Zombie stands at an impressive 4Ft (1.2M) in height! Not only is this Zombie impressively tall but it’s also self-inflating too! 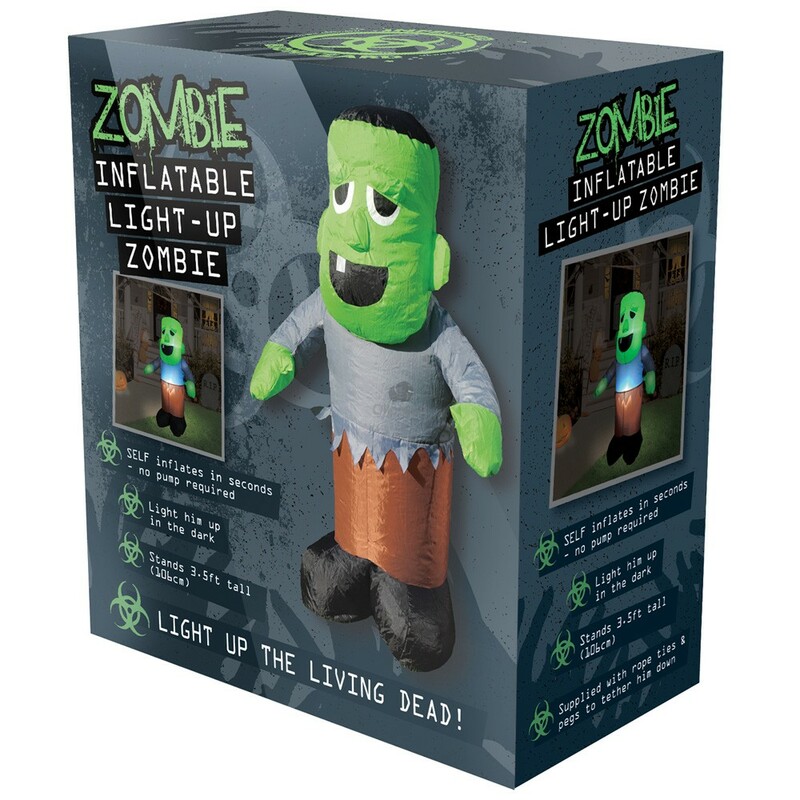 Simply insert 4x AA Batteries, stand back and watch as the built-in self-inflating fan brings your Zombie to life! 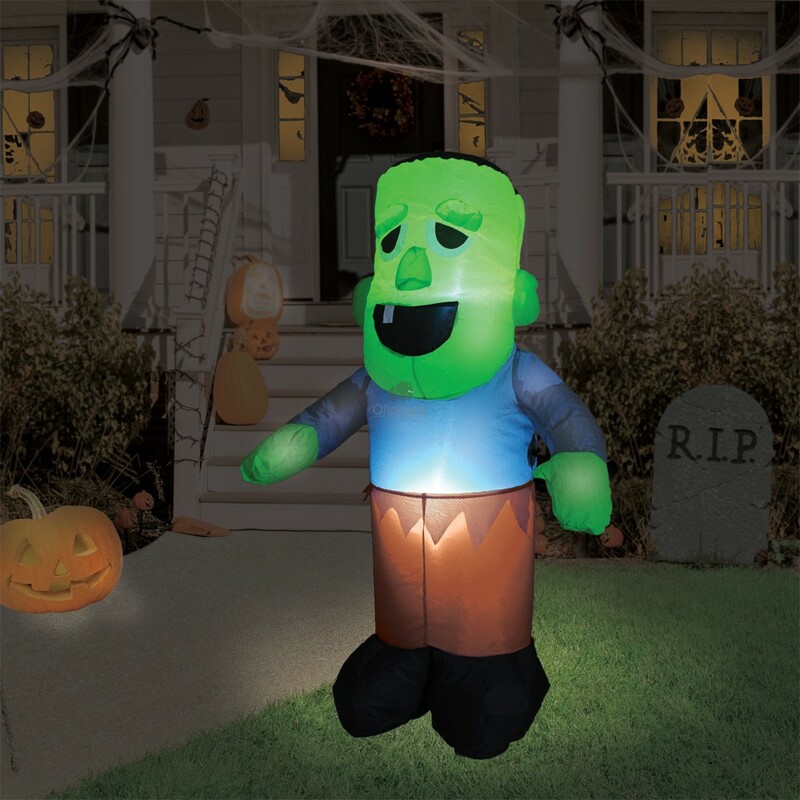 Your Zombie will also glow in the dark too! 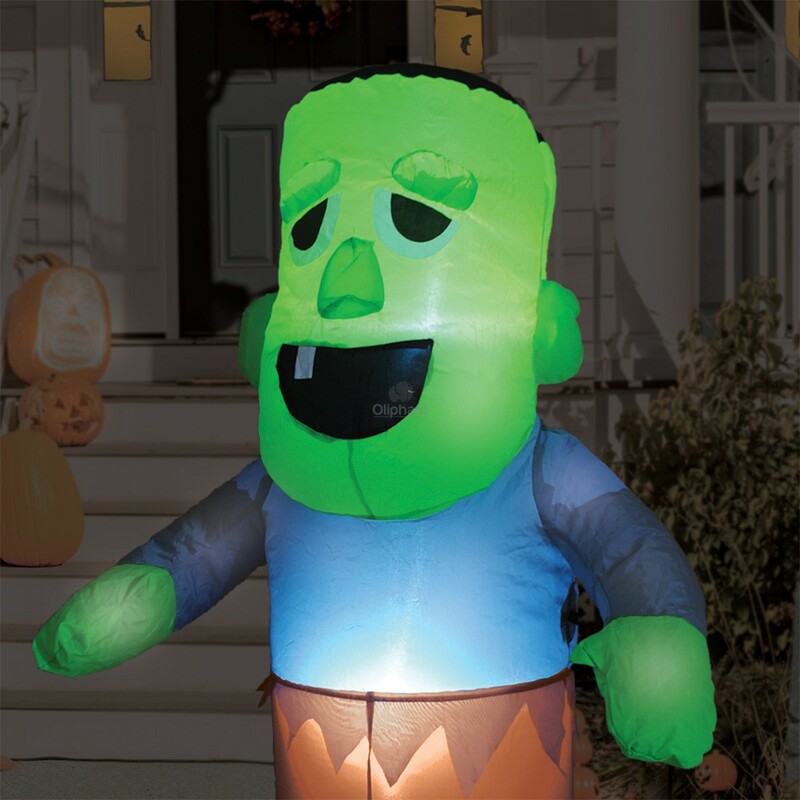 This is all thanks to 2 energy saving LED lights that illuminate at night and show off the inflatable Zombie to all your neighbours and friends. 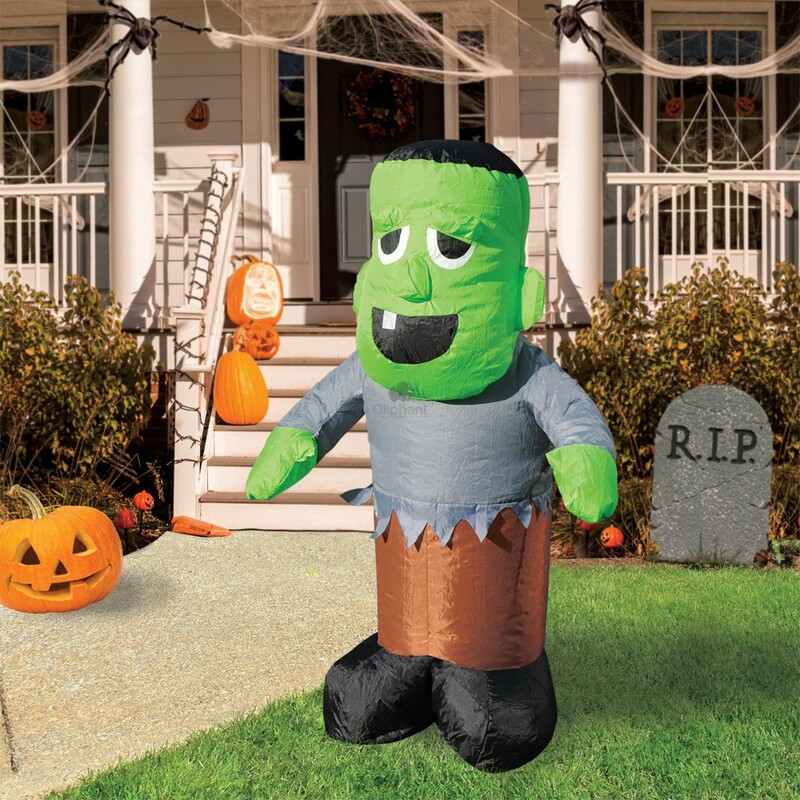 Make your house stand out this Halloween with this inflatable Zombie on your front lawn, you’ll be the talk of the town. 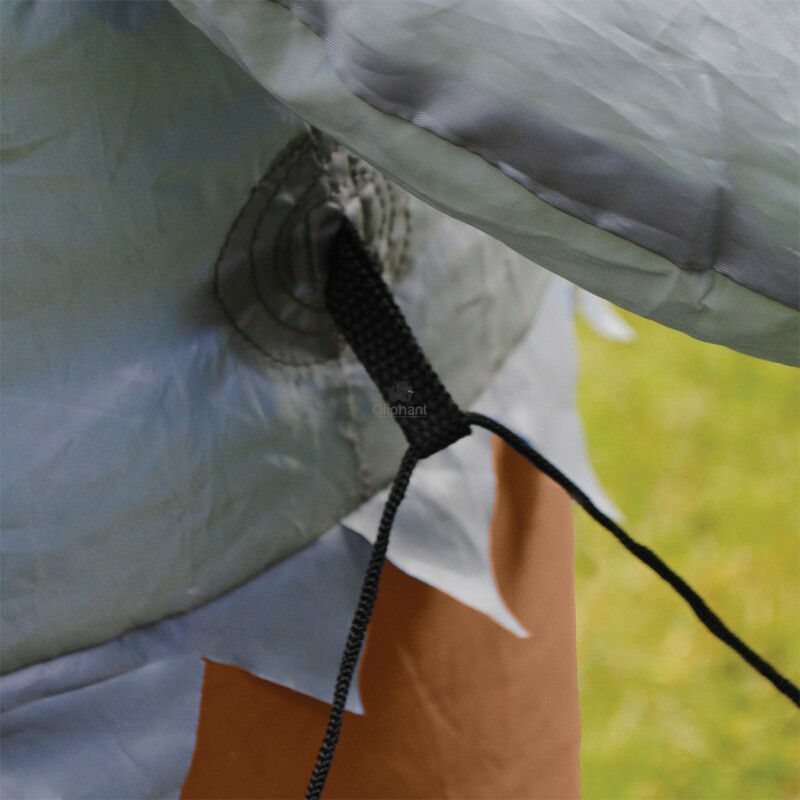 Once situated on your lawn the inflatable Zombie won’t fly off into the night sky either as we have designed a sturdy guide rope system and we supply you with some securing pegs too! 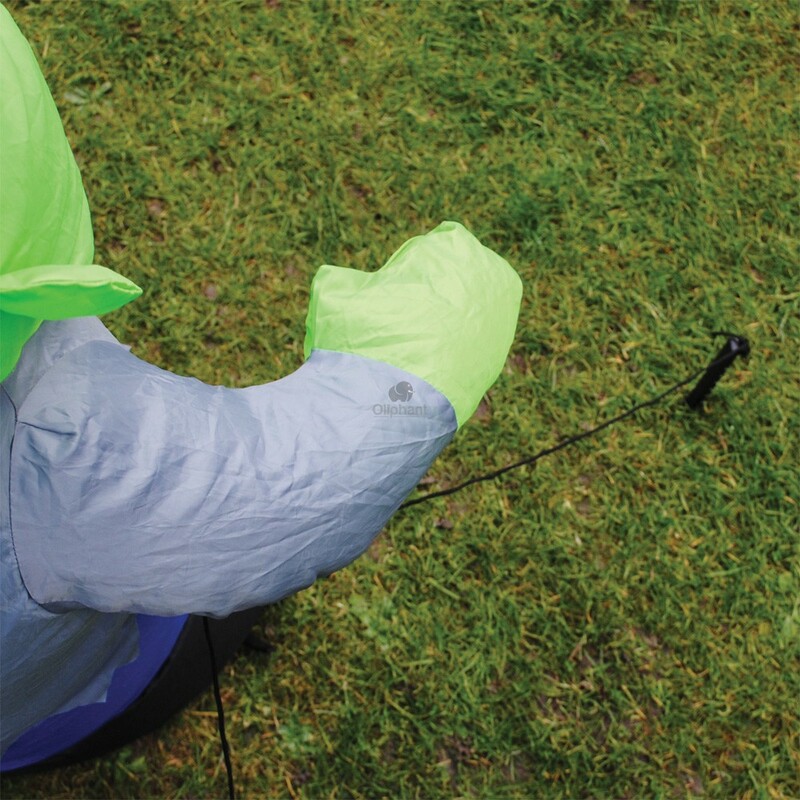 The inflatable Zombie is made from waterproof high-quality Polyester and is splash proof. 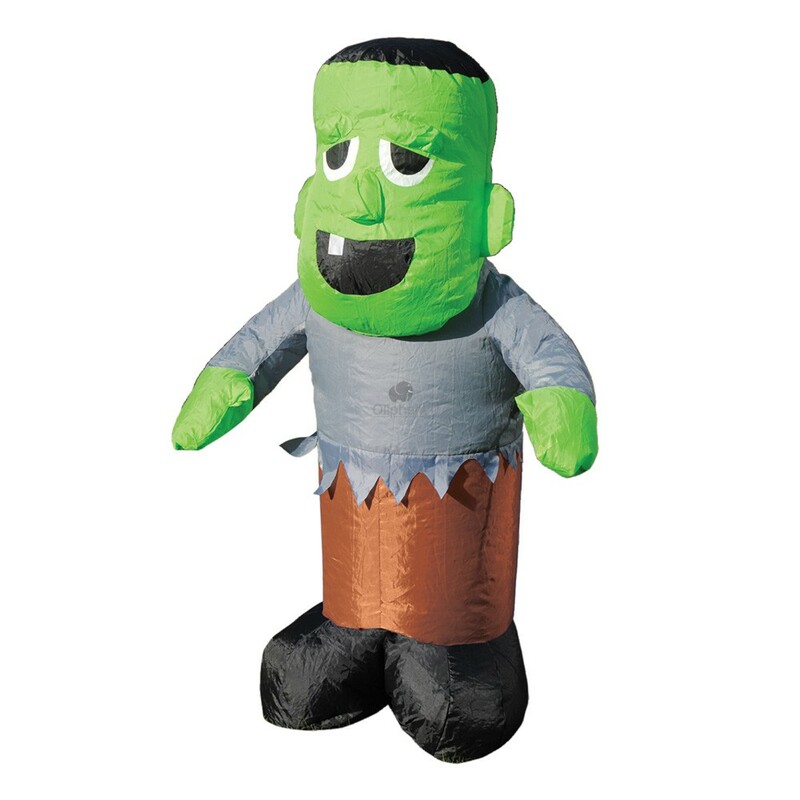 The inflatable Zombie is another great product from our collection of Zombie themed products. This is perfect for Halloween, Parties, or any other Zombie themed events. Stock up today before Halloween and impress your customers. Once finished you can simply roll our Zombie away and use it all over again!